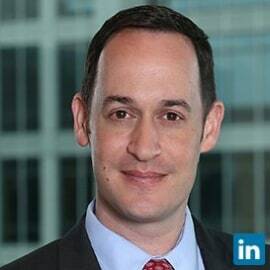 A recognized Super Lawyer and Legal Elite award winner, and cited authority on Virtual Currency issues, Drew Hinkes is a Partner with Berger Singerman LLP's Dispute Resolution Team. Drew represents leading companies and entrepreneurs in dispute resolution matters, including state and federal commercial litigation matters, and representation of court- appointed fiduciaries. He also advises clients regarding document retention issues, management of electronically stored information production and analysis of electronic discovery in state and federal litigation. Drew also has significant experience counseling and advising businesses on electronic records management strategies, and web site terms of service and privacy policies. Drew is also frequently cited as an authority on bitcoin and virtual currency-related topics.